You’re a busy parent juggling family, home, work, your children’s extracurriculars and everything in between. Finding time and resources you need to teach your little one can sometimes be difficult. You’re looking for fun engaging lessons that not only get your children excited about learning, but are ready to go so you can spend more time with your kids and less time searching the internet. Here at the Learning Lab we are excited to bring you quality lessons and resources for the little ones in your life! Browse our collection of learning labs below. 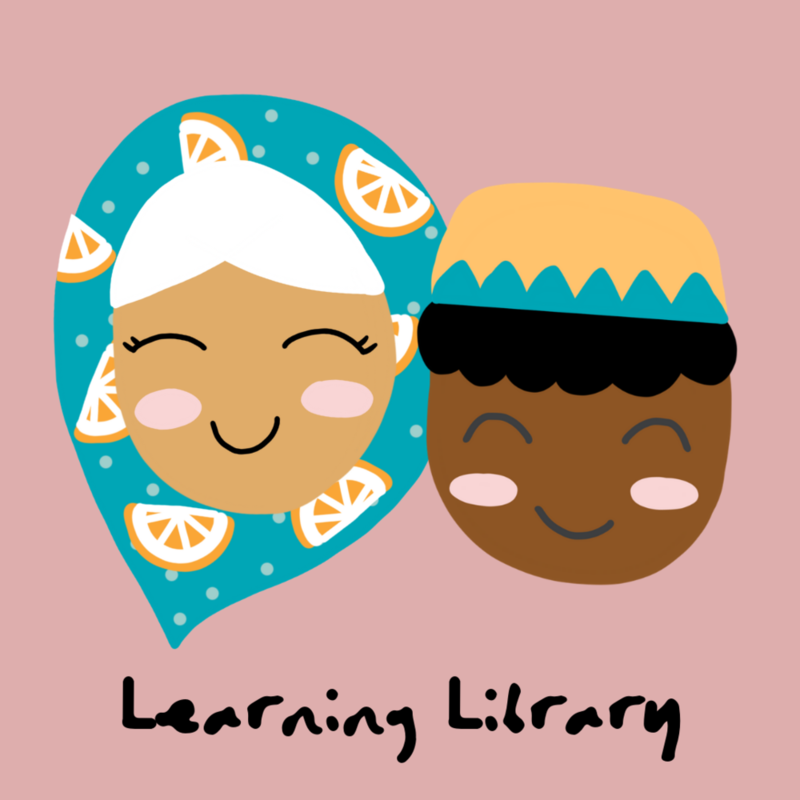 Access our Learning Library full of fun downloads and learning resources for your little ones. Join now for FREE! Sewing Camp is an online sewing program designed to take children from a complete beginner to a confident sewist. The video sewing lessons are intended for children aged 8+ and their mothers! We’re pleased to launch our new signature program, Ramadan Thirty, the one and only, online interactive digital Ramadan Calendar! Behind each calendar day are fun worksheets and colouring pages, crafts, Quranic ayats and Hadith, recipes, journal pages and more!